Top Ukulele Sites Stats - These are the top 20 or so as they where end of 2018. Doctor Uke - Over 2100 songs, many genres, with chord diagrams, standard and bari tunings, with audio. Beginner's section, chord theory, practice exercises. For performers: over 325 2-page medleys, and lyrics to make songsheets for audiences. Uke Cifras - The biggest ukulele chords website from America Latina. With blogs and discussion board. tontonremy.com/ukulélé - Chords finder, songbooks and more - Ukulele chords finders C tuning, D tuning, G tuning and others. A free transposable songbook, 3000 sheetmusics from everywhere. Patterns about tabs, chords, harmony. How to edit your own music with any key, and improve your french. Scorpex Uke - 1300+ Ukulele songs and tabs - Ukulele players love finding new songs to play. 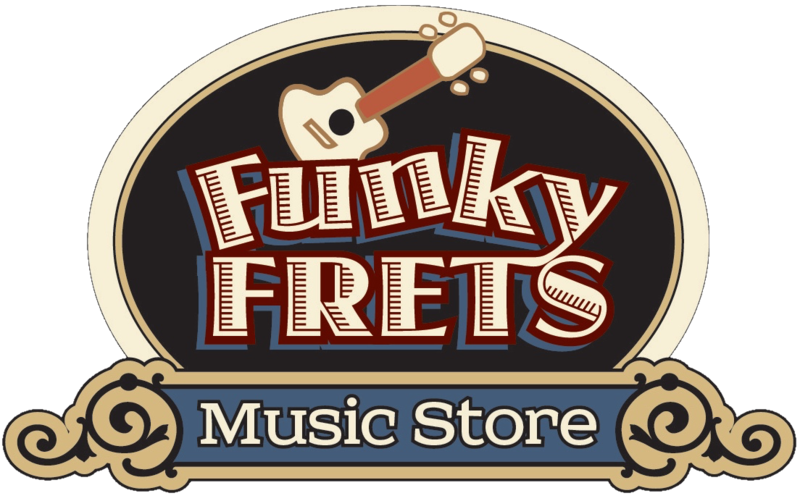 This site has something for everyone with a collection of over 1,300 songs arranged for ukulele. Richard G's Ukulele Songbook site is brought to you by two uke players - Richard G, who looks after the songs, and Steve D, a web developer who found Richard's original steam-driven effort many years ago and transformed it into an organised, searchable site. Live ‘Ukulele.com – Learn To Play 'Ukulele - Learn to play 'ukulele with Brad Bordessa. Tabs and chords for songs, reviews, artist interviews, gear, videos, and more. Got A Ukulele! - Leading beginners ukulele site, instrument reviews, tips tricks and MORE! Home of one of the largest club and festival databases too! UkuleleSpain - UkuleleSpain, El mundo del ukelele en español. Lecciones, tutoriales, acordes, canciones, información, artículos y mucho más. Aprende a tocar el ukelele en español! Rock Class 101 - Rock Class 101 is the best place to learn fingerstyle ukulele! New arrangements are added every Friday. Learn beginner to advanced solo ukulele songs with PDF tabs, an on-screen tab viewer, video lessons, and jam tracks! Fingerstyle Rules ! - A fingerstyle tab resource ukulele addicts, guitar enthusiasts and the vocally handicapped. No lyrics, no videos, no sound files, no Stairway to Heaven. Ukulele Go! - Are you trying to get to grips with learning to play the ukulele? Me too, I post everything I learn and more right here! Ukulelefans - Chinese ukulele site. Lessons，taps，videos······尤可饭. Learning Ukulele with Curt Sheller - All Things Ukulele - 600+ Ukulele Lessons, Books, Songs and TABs. 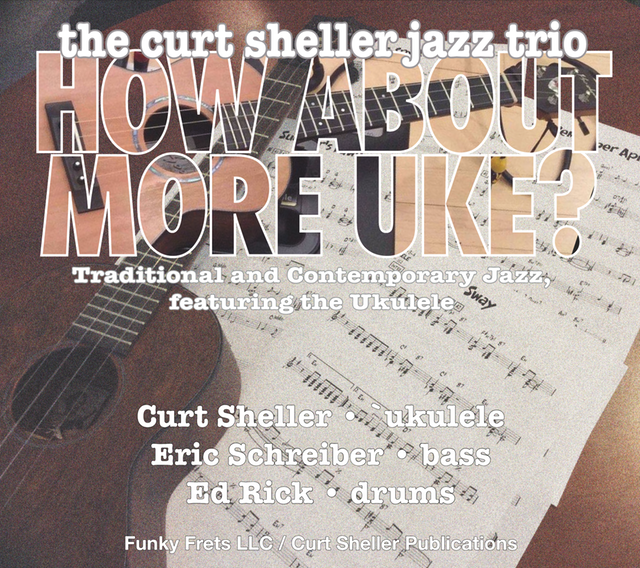 Listings for Festivals, Clubs, Instruments, Luthiers, Amplification, Recording, Mega List of Links, Teachers, Musicians, Accessories and more... Curt Sheller is a leading ukulele teacher and author of over 30 books for ukulele. easyukulele.de - German site that compares ukuleles and gives beginners tips on what to look out for when buying a ukulele. Including a blog with tips on how to learn to play the uke. Spanuke - Ukulele tabs for songs in spanish. Chords and videos. - La bamba - El mariachi - La malagueña - El libro de la selva y muchas más. Ukulele4Kids - Ukulele 4 Kids was set up by Clive Madge to provide a readily accessible resource for kids who are learning or thinking about learning to play the ukulele. It is hoped that it will appeal to “kids” of all ages. With regular practise it doesn’t take very long to be able to play and sing today’s mainstream songs, or songs of generations past. Ukester Brown - Ukester has songs sheets available for a lot of memorable songs and includes verses that many of us have forgotten. There are also links to other ukulele musicians and resources as well as a collection of uke related photographs, ephemera and comic funnies. C'mon over and take a look at what's at Ukester Brown's place! Here is a curated listing of ukulele sites called, StringVibe's Top 50 Ukulele Sites. The Sites are divided into 6 categories: Learning to Play, Blogs, Chords/Tabs, Stores, Information, and Foreign. There is some crossover, in which case I tried to choose the category we felt the site was strongest in. The sites are also not ranked, as StringVibe is not going off of traffic or any tangible stat, these are simply sites they felt had the most to offer. (Curt) - A nice listing of sites to checkout.